DJI have announced their new Phantom 4 drone the Phantom 4 Pro V2, and much like the Mavic Platinum, this new iteration represents more of an incremental update rather than a significant upgrade (still waiting on the Phantom Pro 5 then...). The Phantom 4 Pro V2 has the same RRP as the original Phantom 4 Pro at 2,399, and the current ETA for Australia is early June 2018. 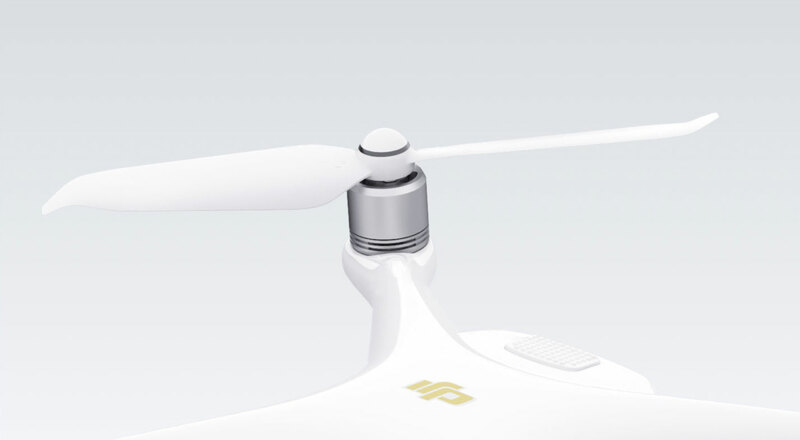 Similar to the Mavic Platinum, The Phantom 4 Pro has only seen some minor changes, like the propulsion system with FOC sinusoidal driver ESCs and 9455s quick-release propellers that reduce noise and make drone more aerodynamic. - Propulsion system now use sinusoidal drivers ESCs (uses sinusoidal waves as opposed to square waves the improvement being increased motor lifespan and quieter flight). - Propellers changed to a more aerodynamic design (helps to give a slightly smoother flight and gives a quieter flight overall. - Transmission system changed to Ocusync as opposed to Lightbridge (This make the Phantom 4 Pro V.2 natively compatible with DJI Goggles). - Added infrared obstacle avoidance sensors (Infrared sensors have been a standard for the front and back of the units but have now been included on the sides of the Phantom 4 Pro V2). - Added H.265 encoding at 100Mbps. 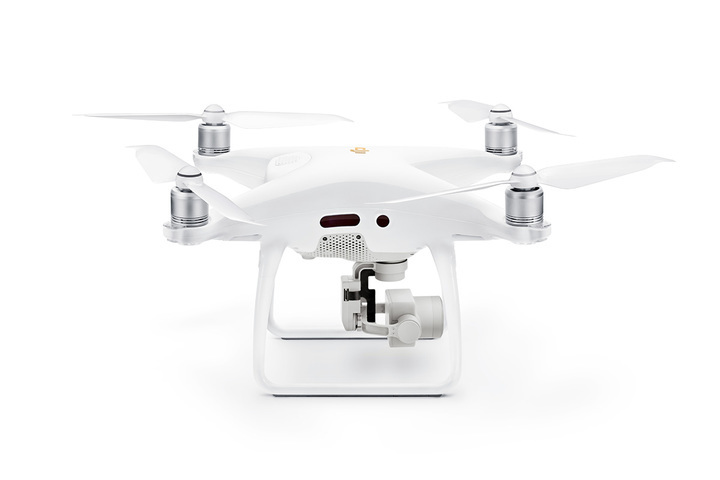 - The remote for phantom 4 Pro V2 cannot be used with the Phantom 4 Pro as it uses Lightbridge transmission – most of the other accessories specific to hardware design like batteries, chargers, AC cable, prop guards, filters are compatible between both drones. Overall the new Phantom 4 Pro V.2 is precisely what it sounds like a patch update for hardware. The new additions, in my opinion, do not constitute enough reason to upgrade to the V2 model. There’s no question that the V2 is the better drone though, with better drivers, props, obstacle avoidance and camera capability and as both models will be the same price, I would only consider purchasing the V2 model moving forward.